The Hairspray Live! Soundtrack is available now! The album features 19 tracks, including Kristin's version of "Miss Baltimore Crabs." Listen to it here. 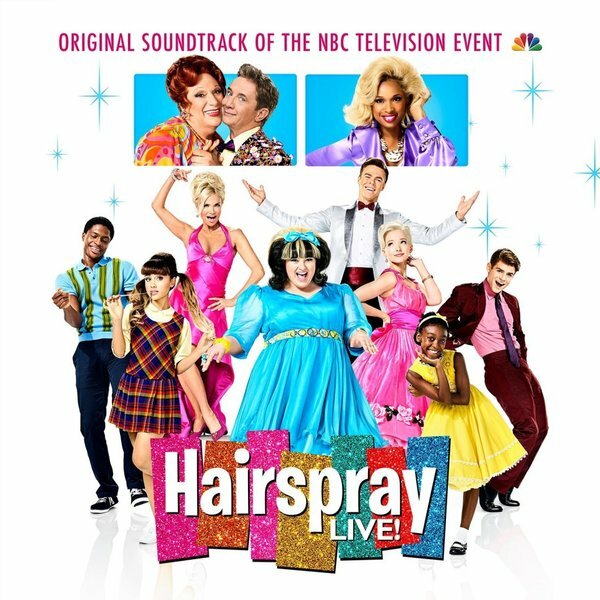 Tune in to Hairspray Live! on Wednesday, Dec. 7, at 8pm ET on NBC. Catch Kristin and Sean Hayes on the "Countdown to Hairspray Live!" before the live broadcast at 7:30pm ET.